Have a question for Penstory Pension? 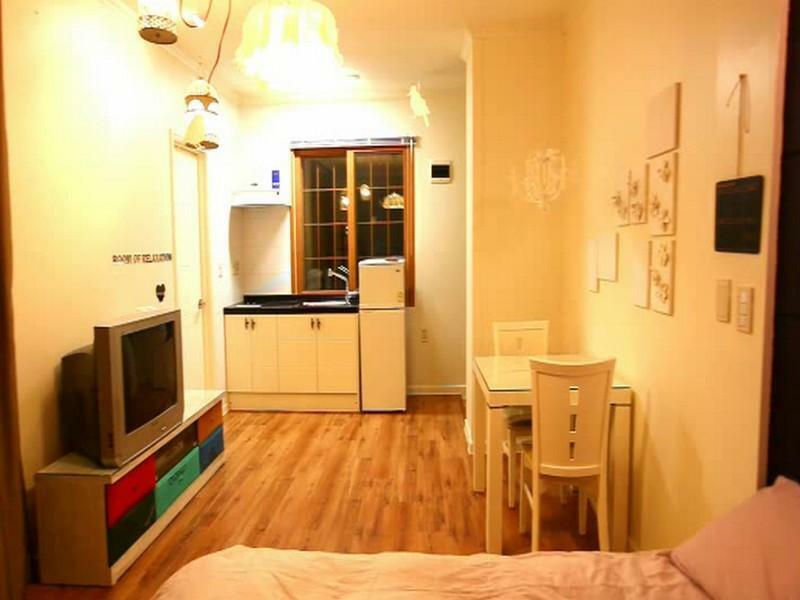 Designed for both business and leisure travel, Penstory Pension is ideally situated in Bongpyeong-myeon; one of the city's most popular locales. The hotel is not too far from the city center: just away, and it normally takes about minutes to reach the airport. With its convenient location, the hotel offers easy access to the city's must-see destinations. Take advantage of a wealth of unrivaled services and amenities at this Pyeongchang-gun hotel. Car park, family room, BBQ facilities, tours, coffee shop are just a few of the facilities that set Penstory Pension apart from other hotels in the city. The hotel features 11 beautifully appointed guest rooms, many of which include air conditioning, television, kitchenette, refrigerator, shower. Besides, the hotel's host of recreational offerings ensures you have plenty to do during your stay. 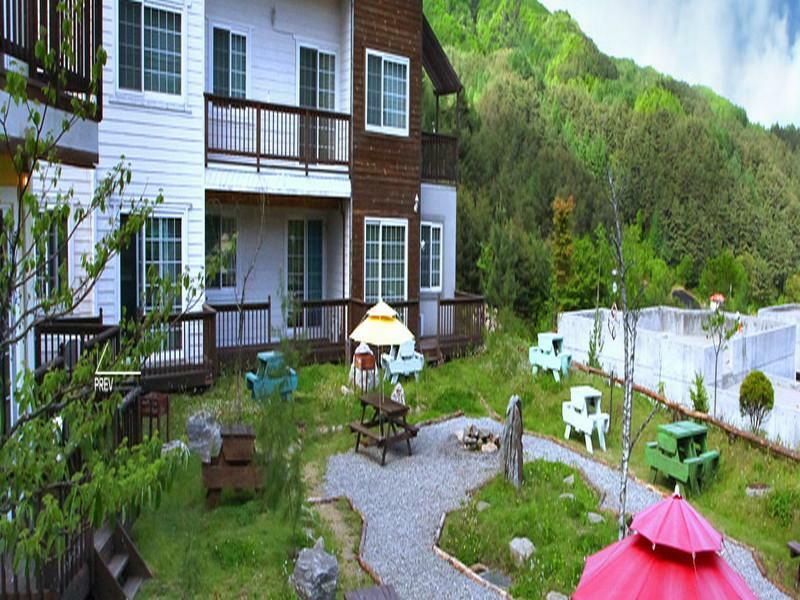 Penstory Pension is an ideal place of stay for travelers seeking charm, comfort and convenience in Pyeongchang-gun.